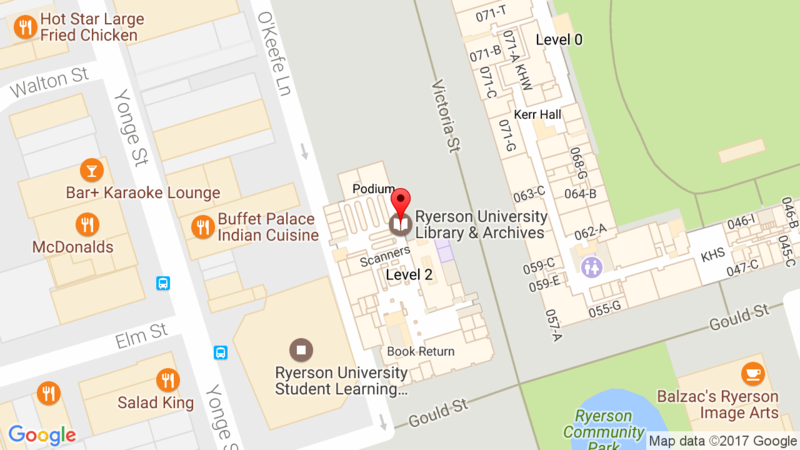 The Ryerson University library has implemented a new self-checkout system. It’s a fully integrated self-service that allows you to checkout and renew your books in a fast and secure way. The LCD touch screen monitor is easy-to-use and offers step-by-step instructions. The distinctive ‘V’ design & graphics make proper placement of books intuitive. It’s FAST, EASY and will SAVE YOU TIME on your next checkout! Most important of all, you can do it all yourself. Try the new self-check unit and give us some feedback! If you have any comments or suggestions, please email weina.wang@ryerson.ca or “Post a Comment” on this page. Your suggestions are very much appreciated.